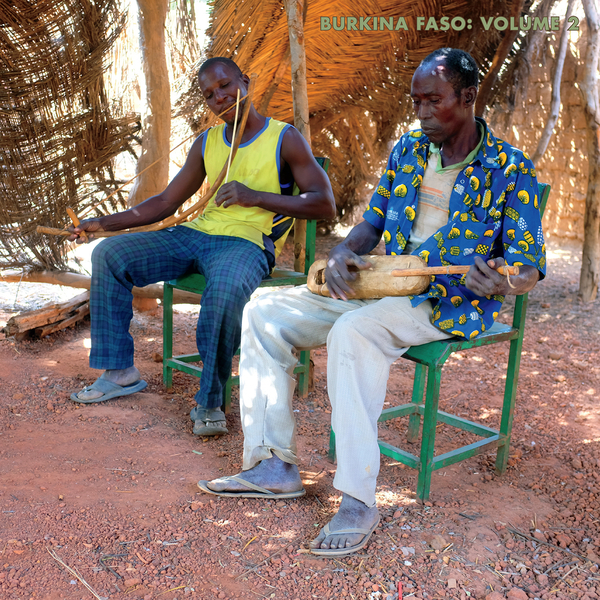 Totally gripping recordings of traditional music from the West African nation, Burkina Faso; forming the second of three excellent volumes recorded on location by Hisham Mayet. 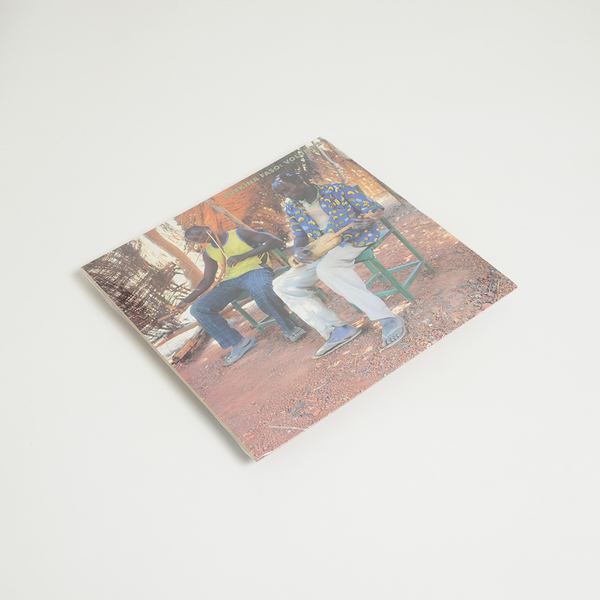 Whilst previous Sublime Frequencies editions have skirted Burkina Faso, focussing on Mali, Benin and Niger in particular, this is their first proper visit to the landlocked country; although one track recorded in Ouagadougou appeared on Guitars From Agadez Vol.7, whose recording assistant, Koutana Van Loon, tragically passed away during the final stages of this recording, hence it’s lovingly dedicated to his memory. 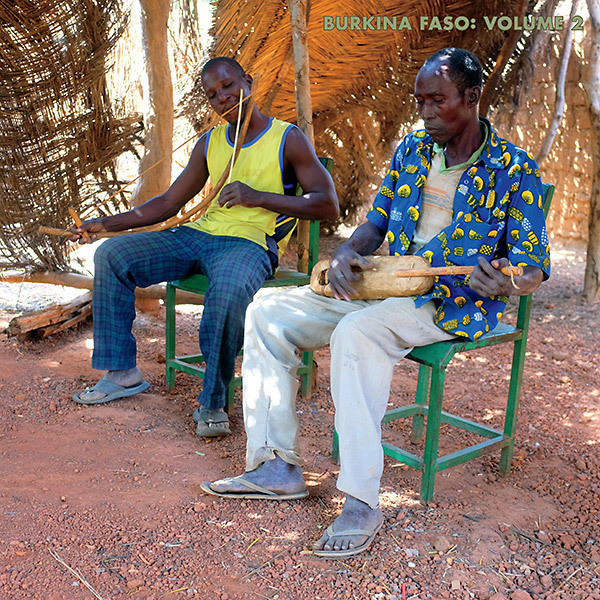 As with all proceeding sides in this series, each is focussed on the musical traditions of a specific ethnic group which, together, make up the richness of Burkina Faso’s musical traditions. 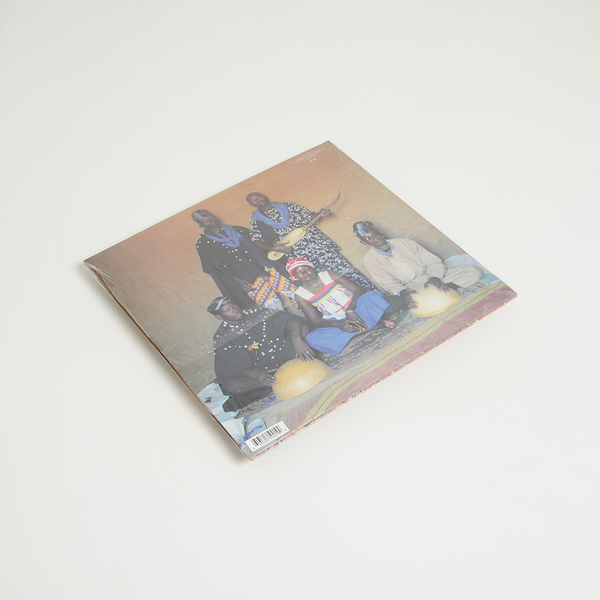 Volume 2 hears the voices and styles of multiple ethnic groups, the Bissa, Mossi, Fulani, Bwaba, and Samo, surveying the idiosyncrasies of each group’s deeply rooted sound, ranging from bluesy jags to hypnotic griot performances, dance music and a jaw-dropping zither piece. No messing, it’s practically worth it for Bwaba musician Bomberi Willaho’s plaintive but complex Warri, alone - that titling tone will be lodged in your head for days, weeks after - but factor in the bustling, stomping show of Ibrahim from Bittou soloing on the konny lute, and you’ve got a real winner.